A high-speed printer with low cost of ownership that increases productivity, and creates high-quality prints on a variety of media. 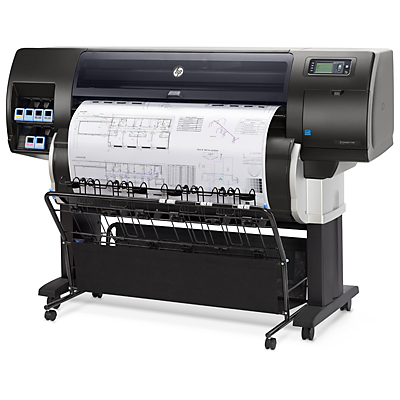 HP Designjet SmartStream offers correct PDF management and true print previews through HP Crystal Preview Technology. Get a full-colour solution for high-volume printing. Accelerate your production with high-speed colour printing that delivers up to four A1-size pages per minute. 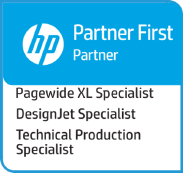 Boost production, manage PDFs and cut job preparation time by up to 50% with HP SmartStream software. Enjoy versatile printing backed by proven HP technology. Use one printer for all your black-and-white and colour needs from CAD drawings to renderings and graphics. 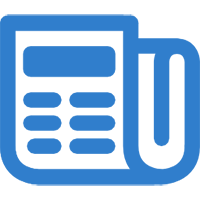 Experience low-cost operation and full workflow control. Save up front – take advantage of a low initial investment compared with equivalent printing technologies. 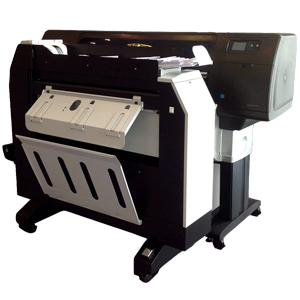 Print black-and-white drawings at the same cost per page as comparable black-and-white LED printers. 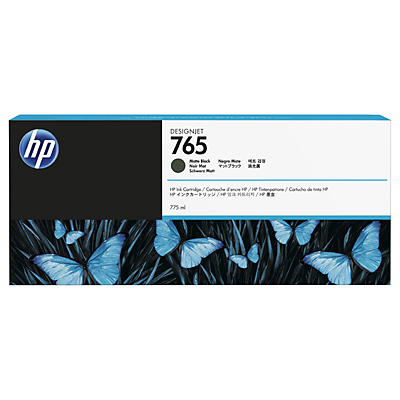 HP Crystal Preview from HP SmartStream software accurately shows how technical documents will be printed.